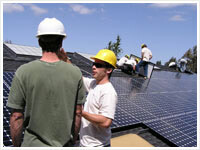 Solar Mike can do a complete design and engineered system for you, which you can build yourself or take to bid. Residential, commercial and public projects. - Project review and coordination. Design and engineering consultation for 70 kW commercial solar electric system. Project completed 9/2010. Managed sale and coordination with college teaching staff and operations. 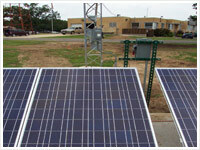 Solar electric system used for training college students in solar installations. Worked with the architect and installation contractor on the preliminary design for this 30 kW solar electric system. This was the first Sunpower municipal installation, and it incorporated a roof array as well as a pole-mounted "solar orchard". 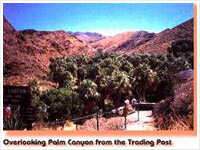 Financial analysis and product specifications for 5kW off-grid emote power trading post. Extreme climate.